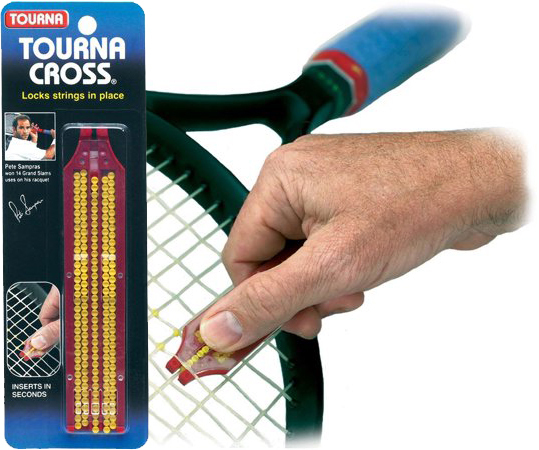 Tourna-Cross inserts reduce string movement to improve string life. 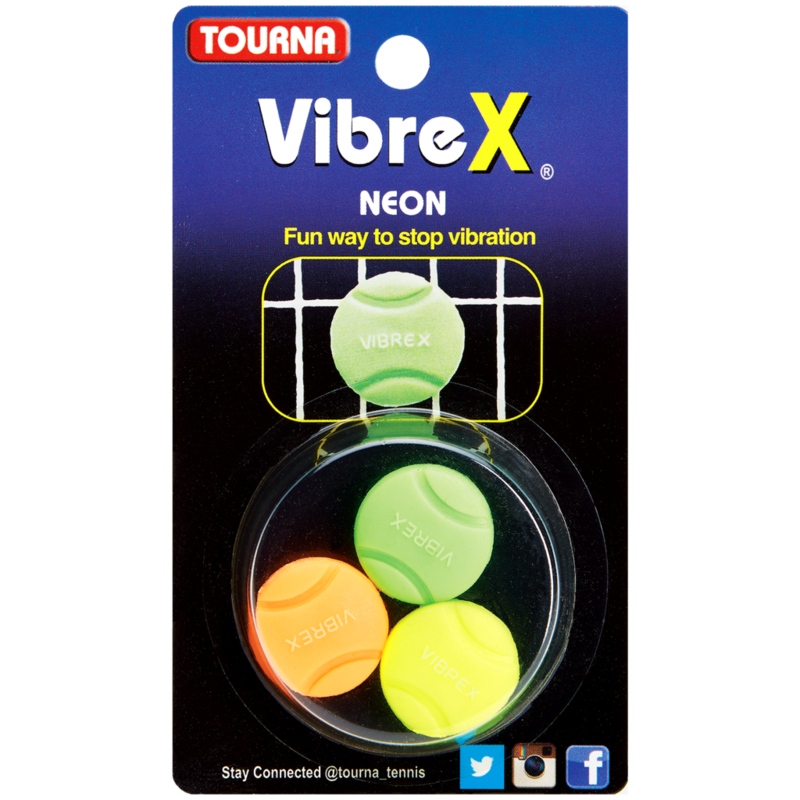 Will also increase spin and ball control. The Pros use it. 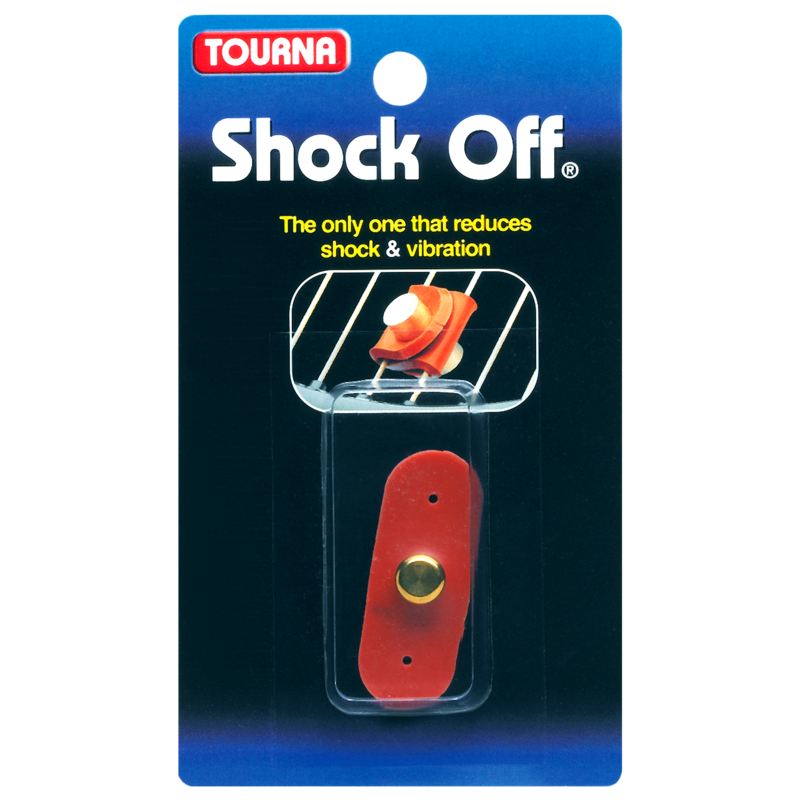 The tool lifts string and inserts cross piece easily and quickly. Refills are also available.